SM Caen and OGC Nice both had to bow on the first day of Ligue 1. On the side of the Caen, Romain Genevois teammates failed to create the feat against PSG. Despite several absences on the side of the Parisian ogre, Caen players have not been able to deal with the opposing talent. Concerning the OGC Nice, the defeat remains more than unexpected. 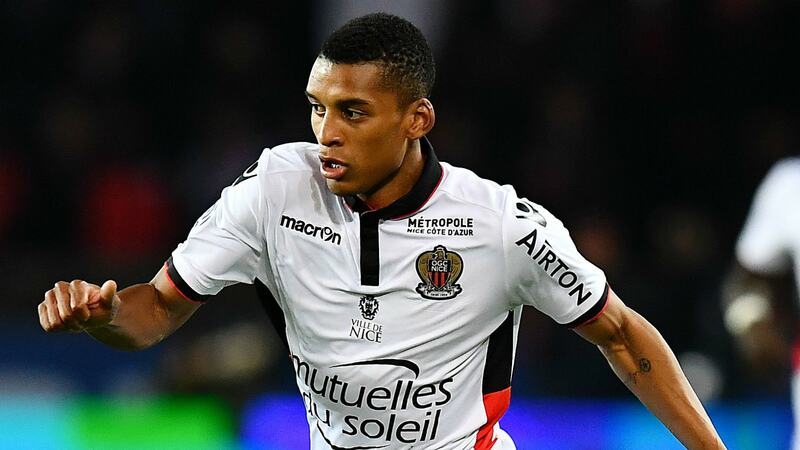 Despite the departure of Lucien Favre or Alassane Plea, Nice fans did not expect to lose to the Stade de Reims on behalf of the first day of Ligue 1. A very surprising defeat that the men of Patrick Vieira will try to forget this weekend. For this, the Aiglons must make a good result on the side of SM Caen. OGC Nice has to launch its championship. SM Caen has won just one of his last 17 games. Caen players have not won at home since five official matches. On his last seven trips in official match, the Aiglons have lost only twice. Last season, OGC Nice managed to catch the point of the draw in Caen (1-1). This meeting promises to be indecisive between two teams that started the championship badly. However, OGC Nice has to wake up quickly. After a defeat against the Stade de Reims, the Aiglons may well succeed in reviving by taking, at least, a point on the lawn of SM Caen.